A three-stitches increase into the same stitch, and a five-stitches increase into the same stitch using yarn overs. This video tutorial show you how to increase stitch count in knitting by working a double increase: knit 1, yarn over (yo), knit 1 and all worked into the same stitch. 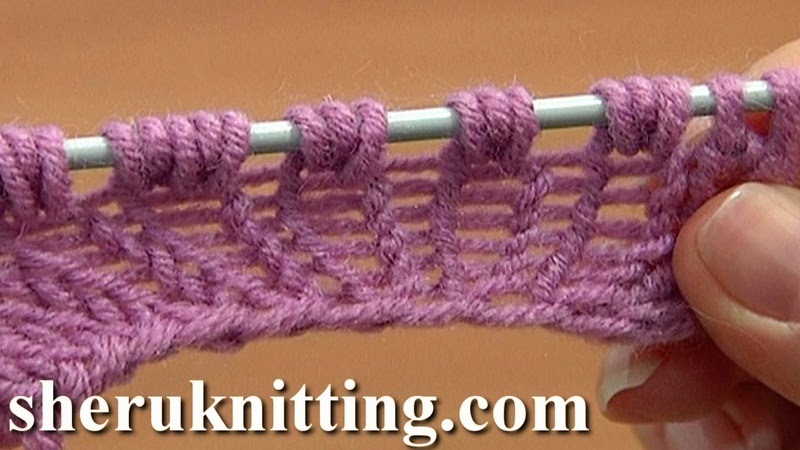 Using this method you can knit an increase of 1 stitch to 3, 5 or even more stitches. Thanks for watching! You need yarn: 50% Merino, 50% Acrylic, 280 meters/100 grams, weight - DK/8 ply(11wpi).Knitting needles 4 mm.